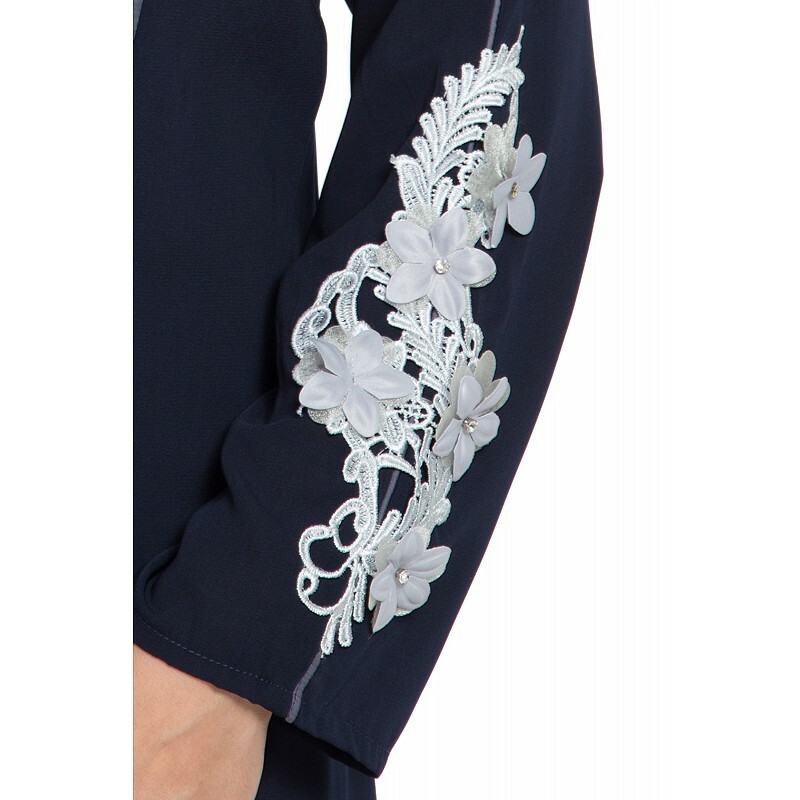 This designer abaya has a double layer on the front panel. 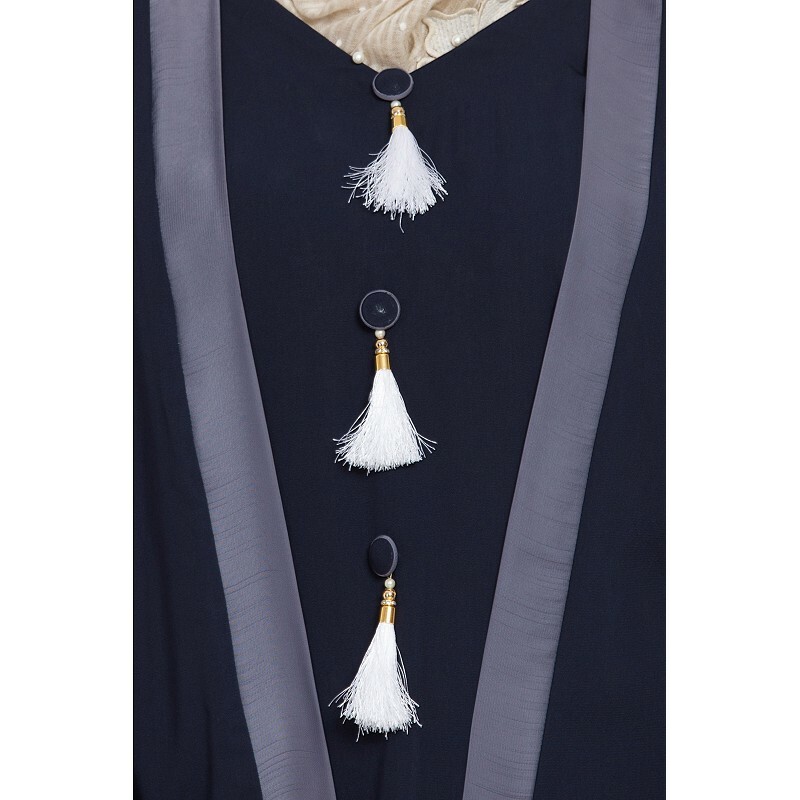 This abaya is very stylish and comfortable to wear. This abaya has patchwork on the sleeves. This Muslimah dress is perfect for a special occasion. This abaya is made of Koshibo fabric which is a premium imported fabric with a rich feel and texture. Customization is possible on request but customization products are not returnable!